Torbryan. 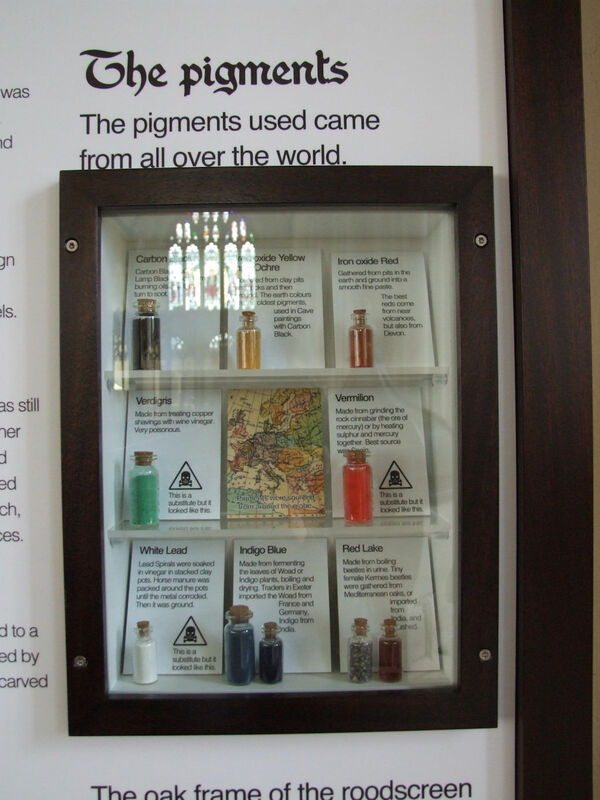 The Pigments. The CCT.